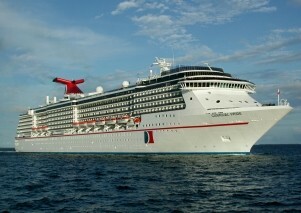 Carnival’s first cruise to Havana set sail on Thursday from Port Tampa Bay. Cuba has strong ties to Tampa and Ybor City from the cigar industry in the late 1800s. To help document the history of Tampa’s Cuban culture, Carnival donated $25,000 to the Ybor City Museum Society. The Tampa Bay Times reports on the historic trip.